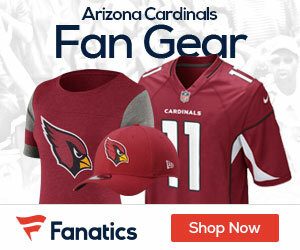 « Can the Arizona Cardinals Survive Without Beanie Wells and Ryan Williams? Poll: Cards at Vikings – Who Wins This Week Seven Game? 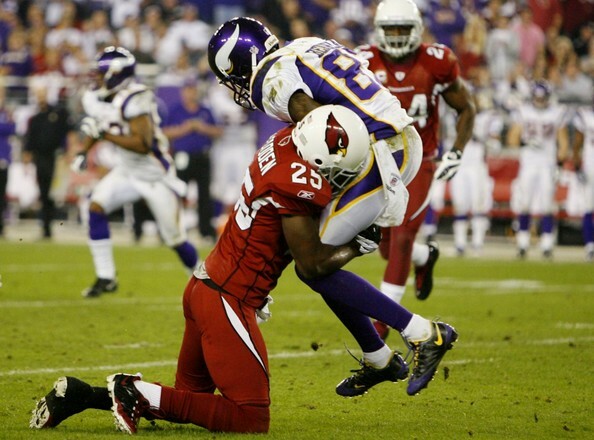 Cards or Vikings – Who Wins This Week Seve Game?